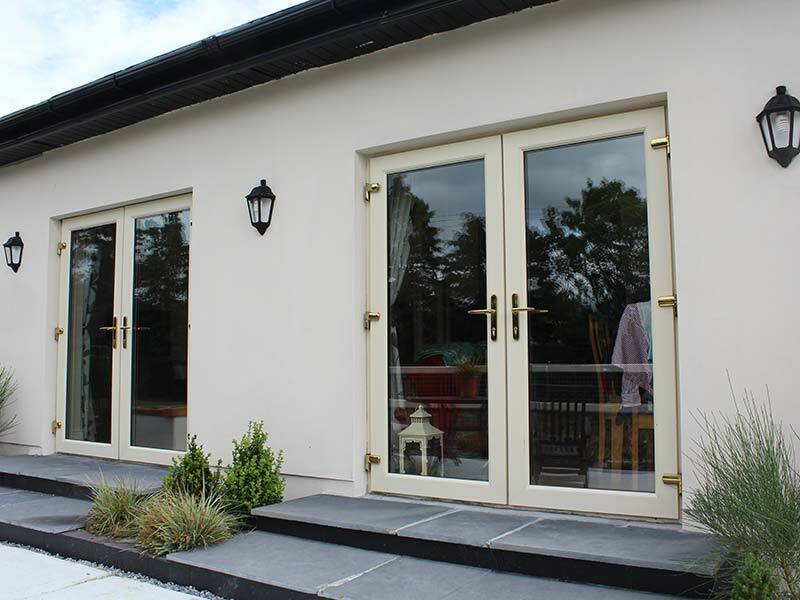 uPVC French doors also know as double doors from Costello Windows are one of the most attractive and elegant doors on the market today. 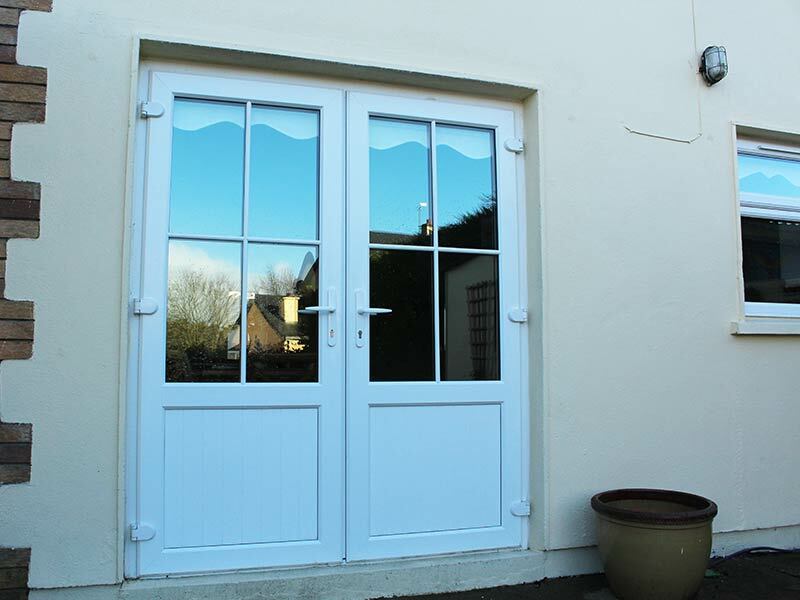 The French door can be interior or exterior and is a two part hinged door where both sides can be opened. 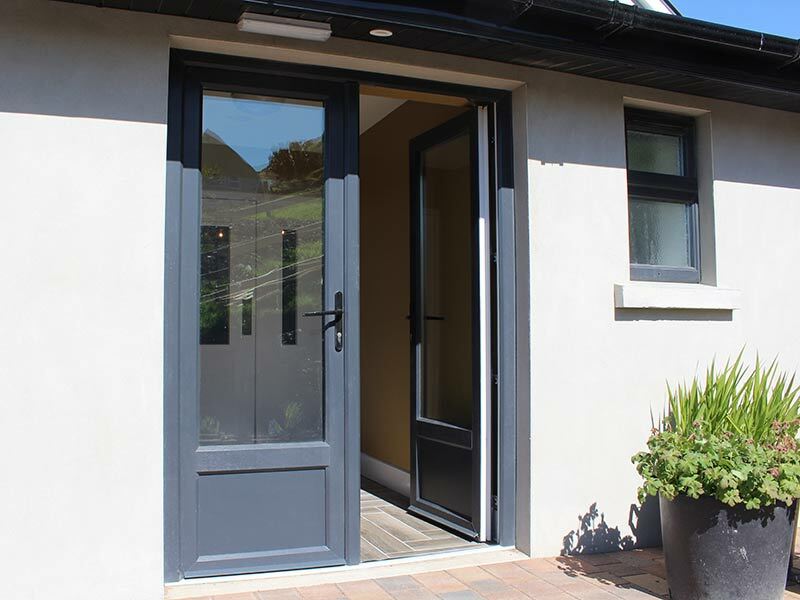 The exterior French door is the perfect way to open your house and allow unrestricted access between the inside and outside of your house. 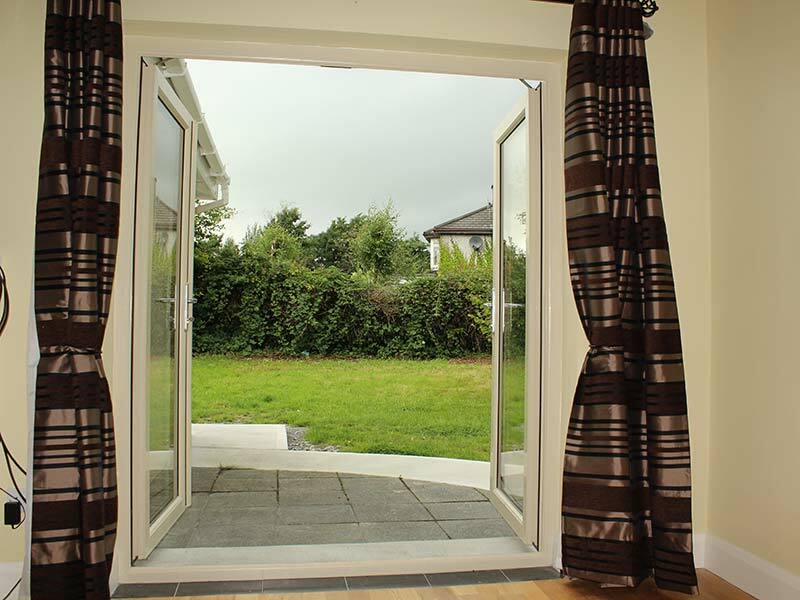 Many of our customers now prefer double doors to sliding patios because they allow a greater opening. 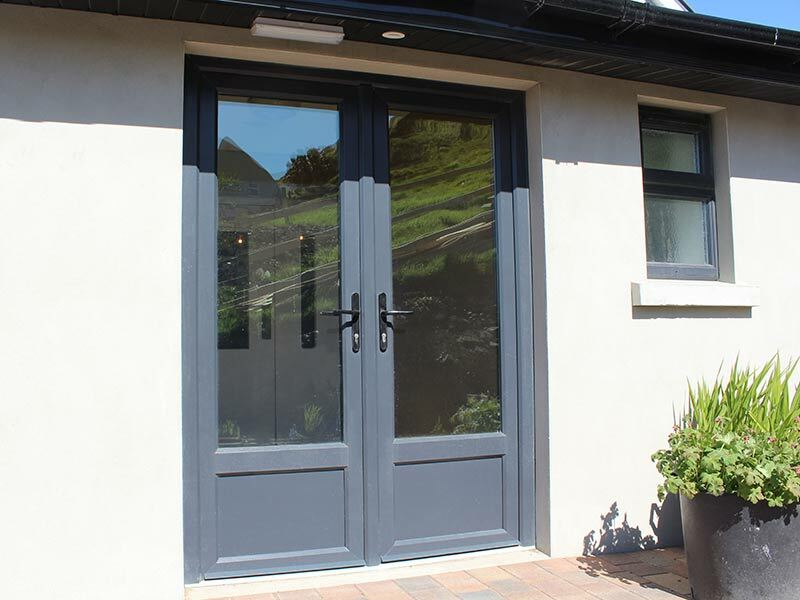 At Costello Windows we provide uPVC french doors that the wind and rain will not degrade with low U-Values, that is perfectly sealed from the outside and is energy efficient. 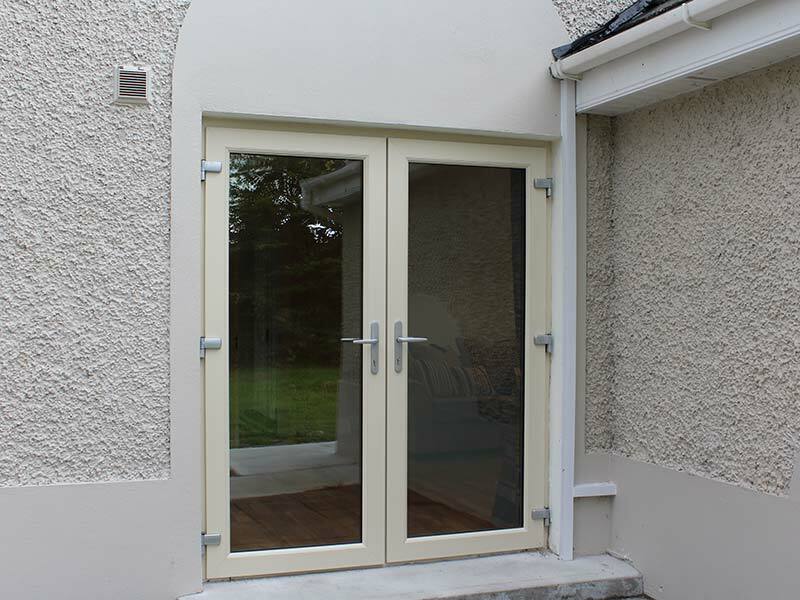 uPVC French doors can have a traditional or modern look. 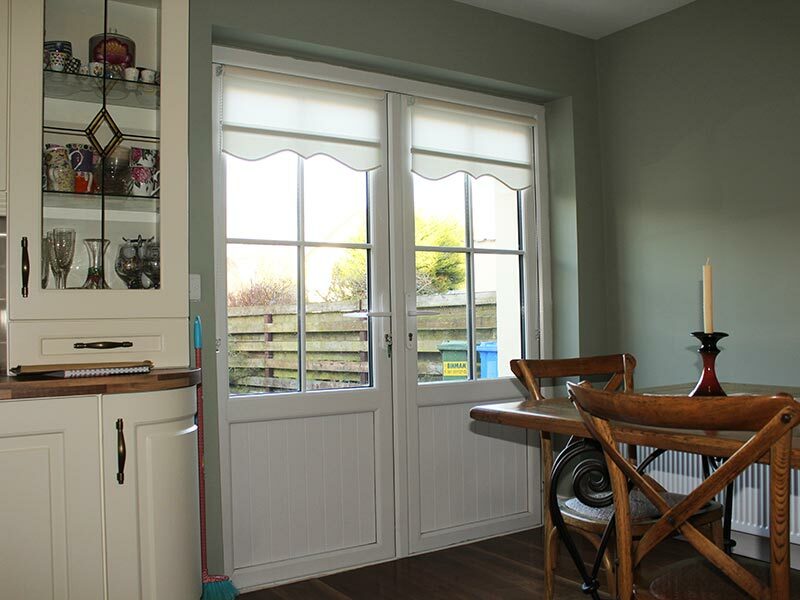 They come in many different styles and colours. 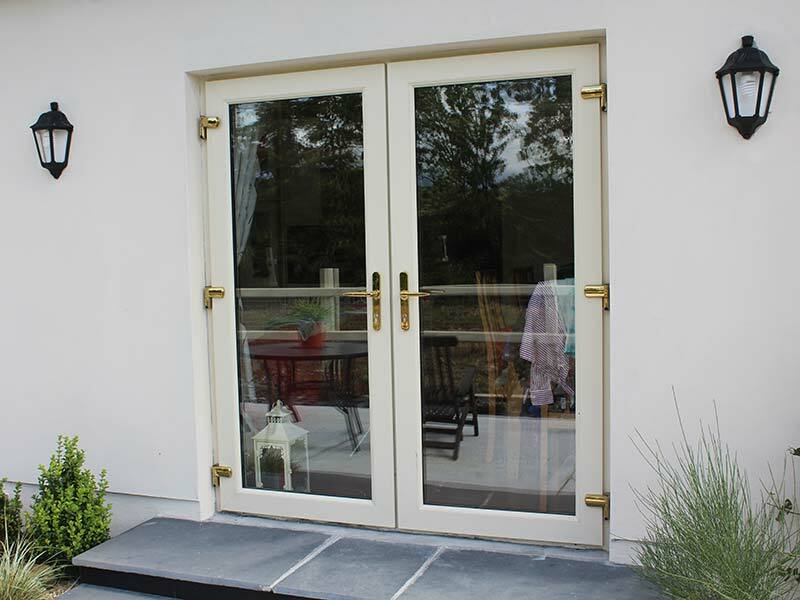 Typically both sides of a French door can open but one side may remain locked and when the active side is shut it can be bolted to the main frame at the top and bottom to provide a solid locked door for perfect security. 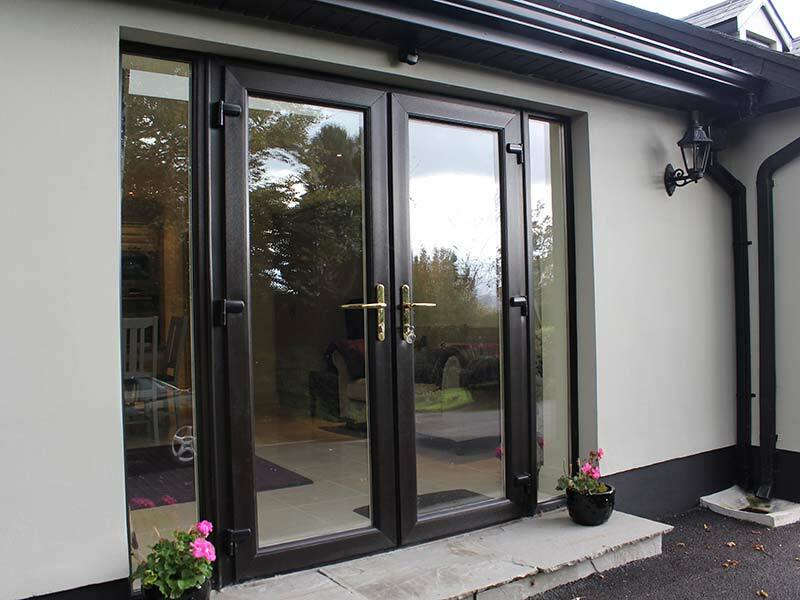 Costello Windows uses thermally efficient glass and materials to give excellent air tightness and high heat loss resistance. 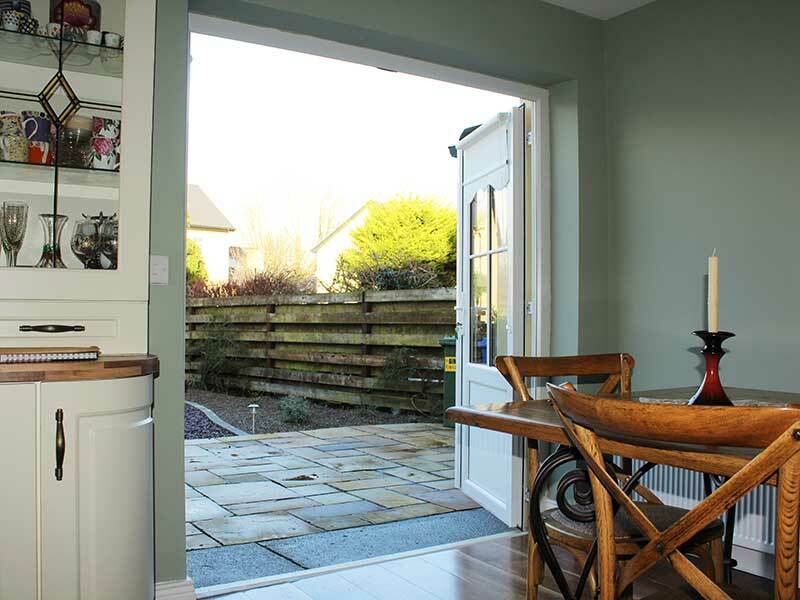 A multitude of security features make our products rock solid. 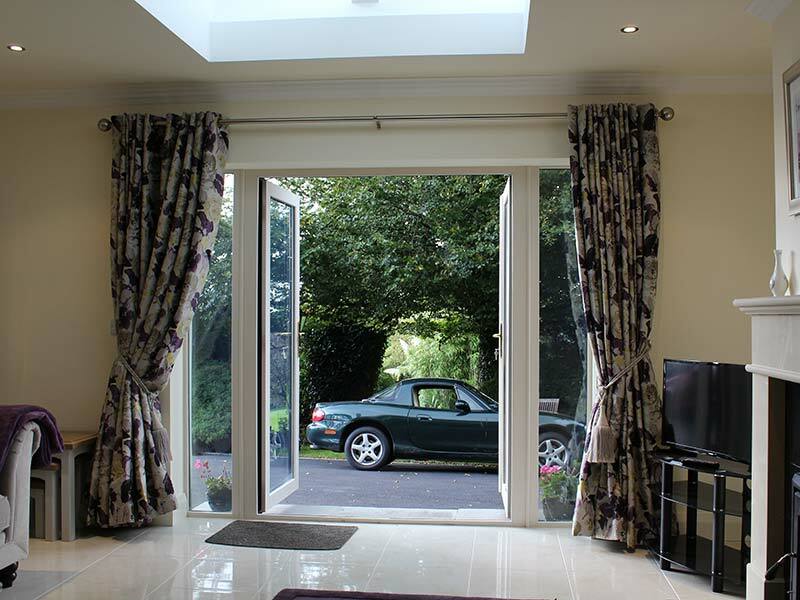 If you like what you see please give us a call, our sales team are friendly and waiting for your call. 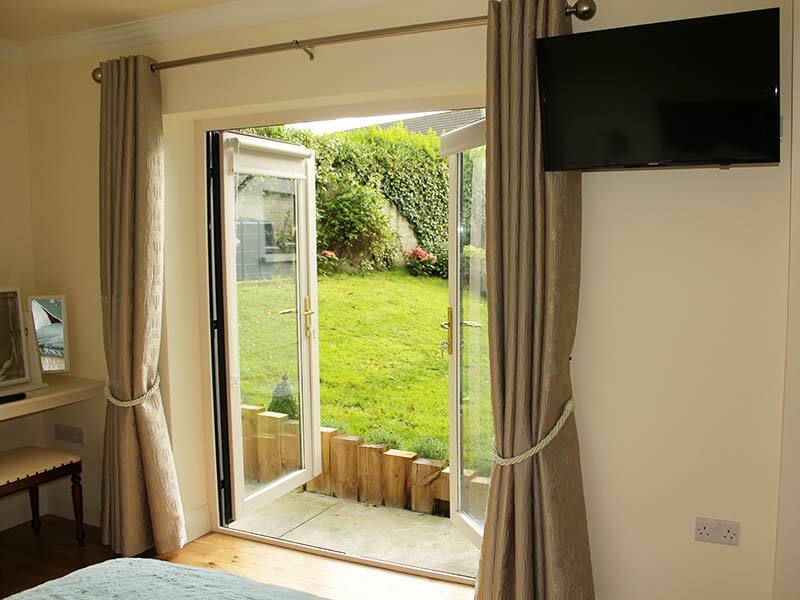 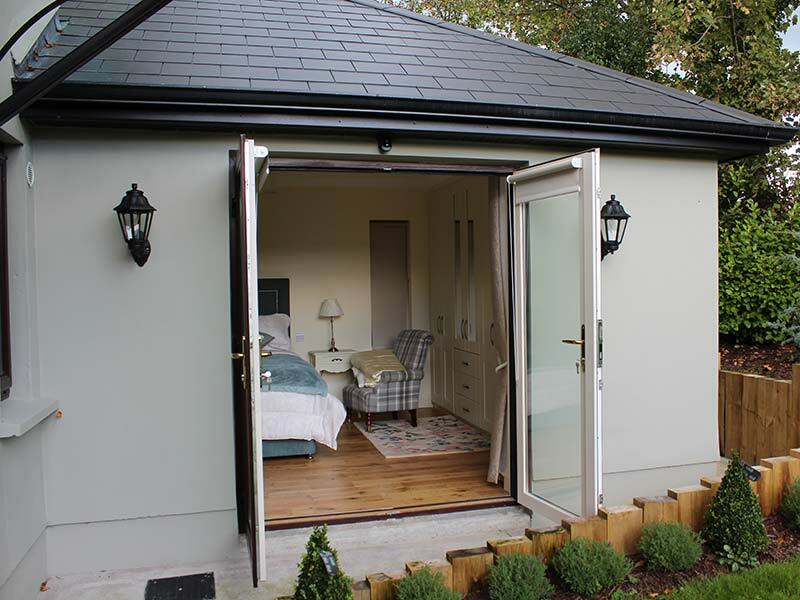 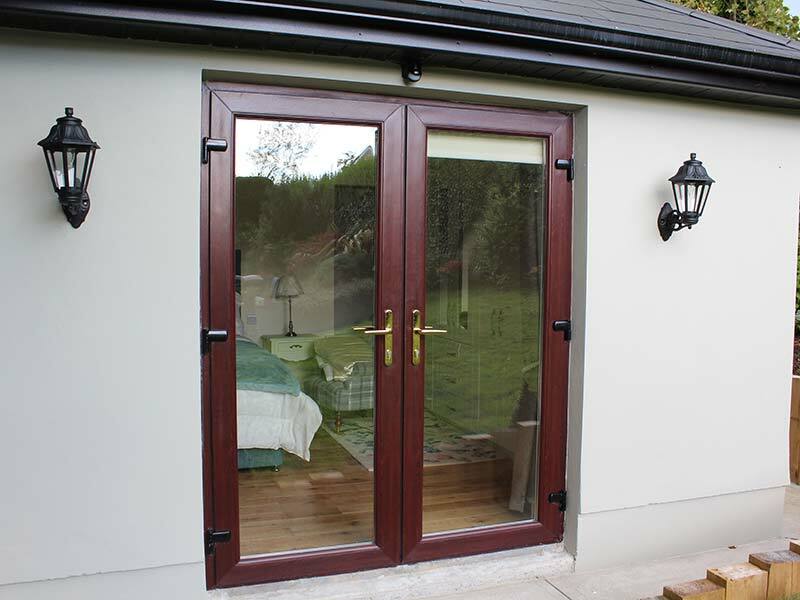 We are one of Munster and Ireland’s largest window and door companies.